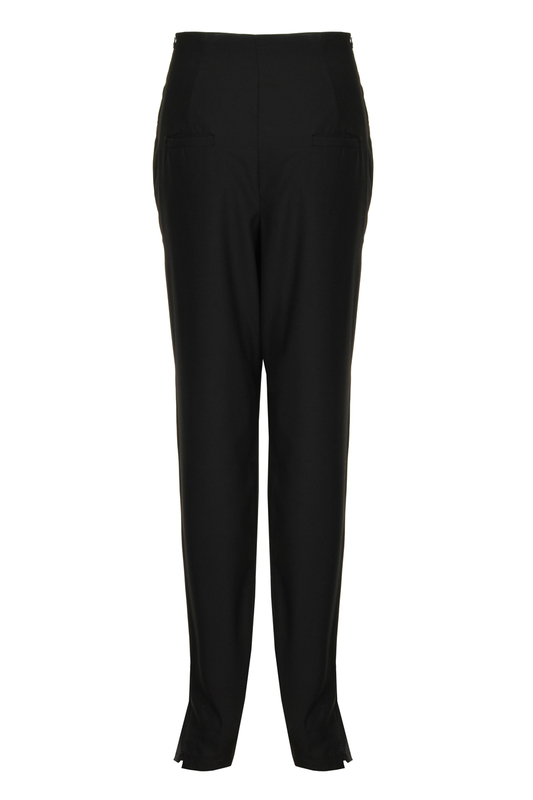 This popular trouser shape is back in black featuring pleated front and back pockets and made from an 100% upcycled wool. 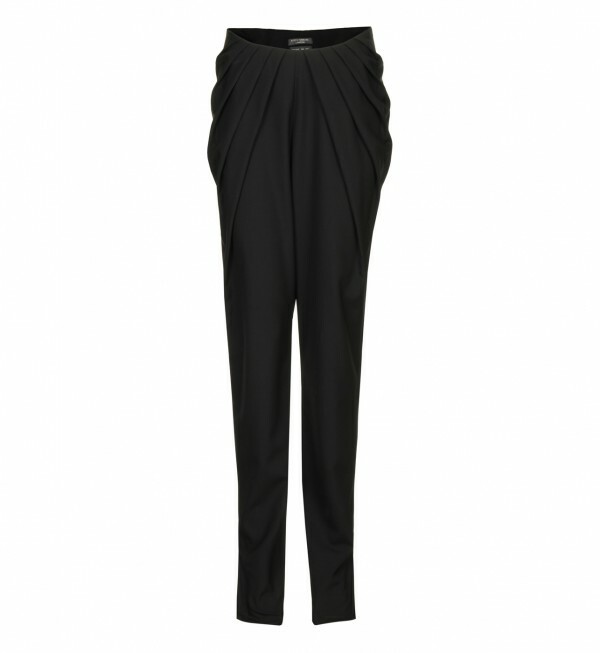 They are great for formal occasions and work well as an edgy, casual item. You’ll get plenty of wears out of this.